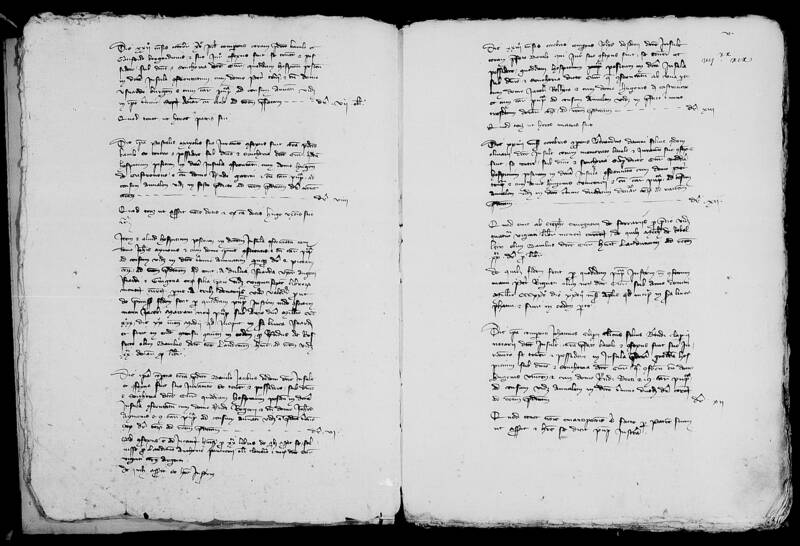 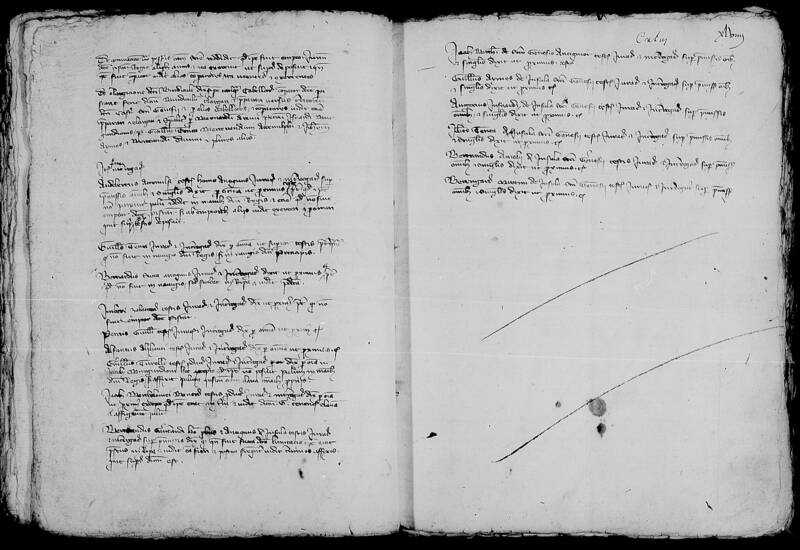 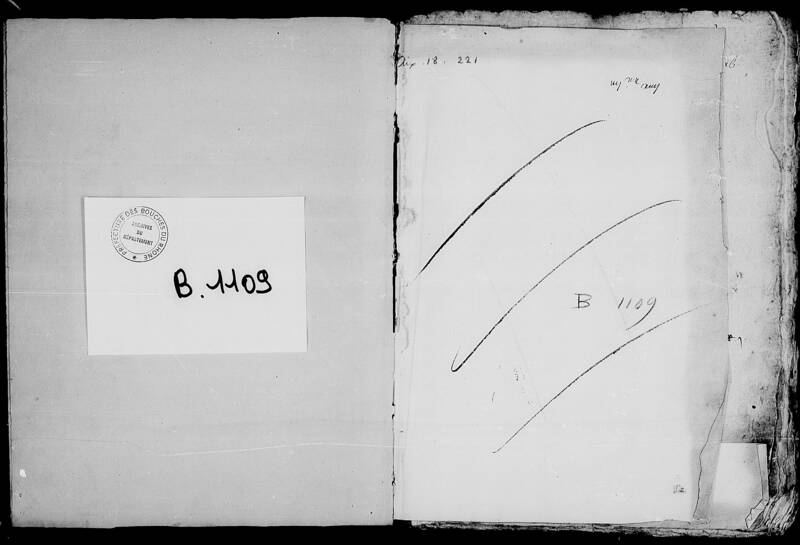 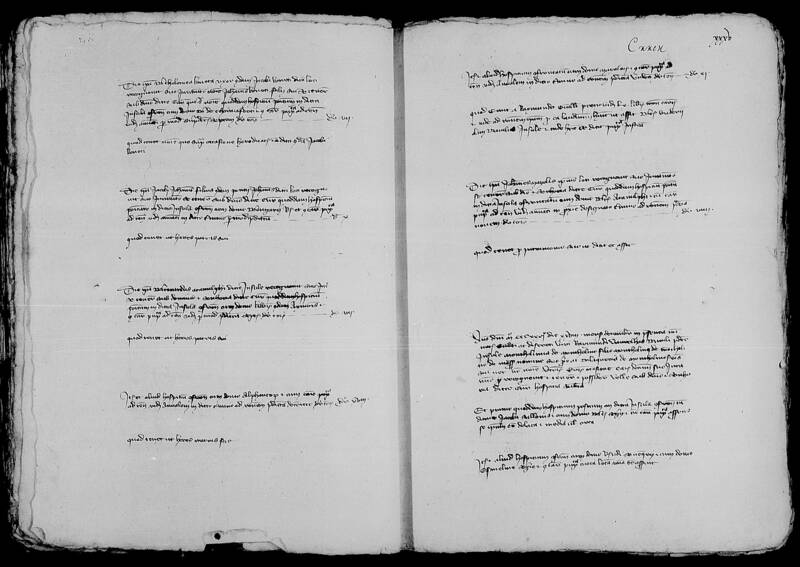 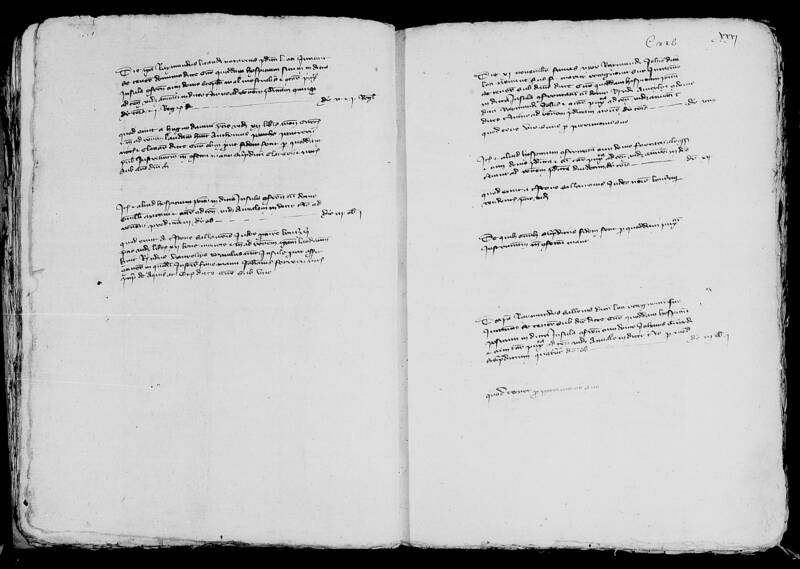 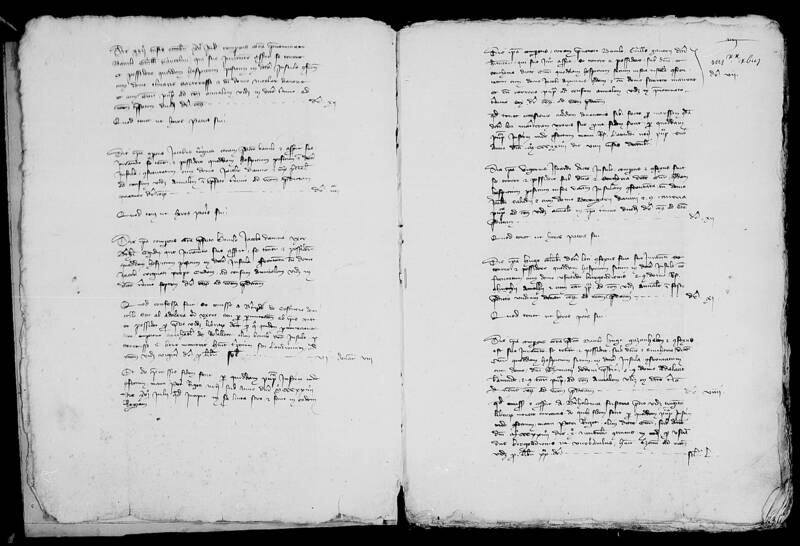 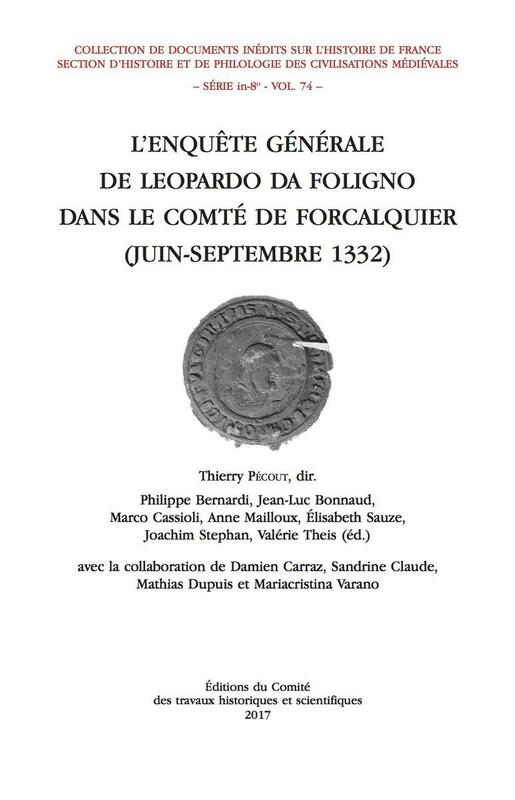 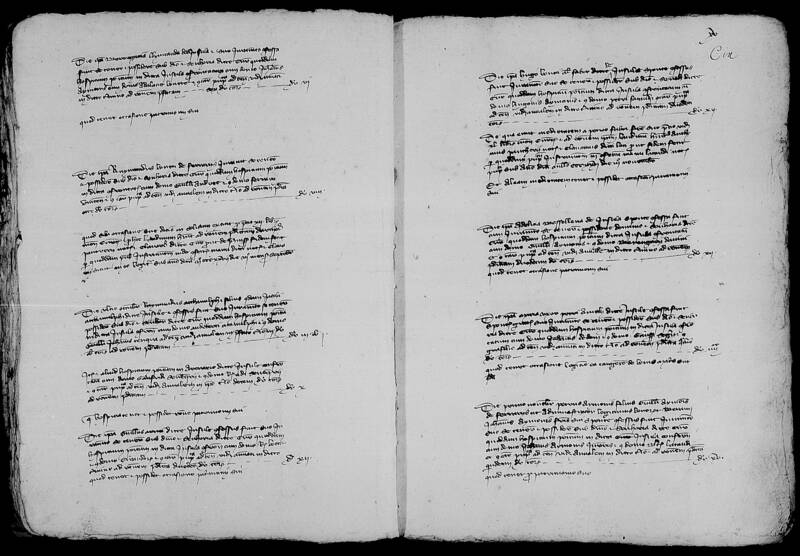 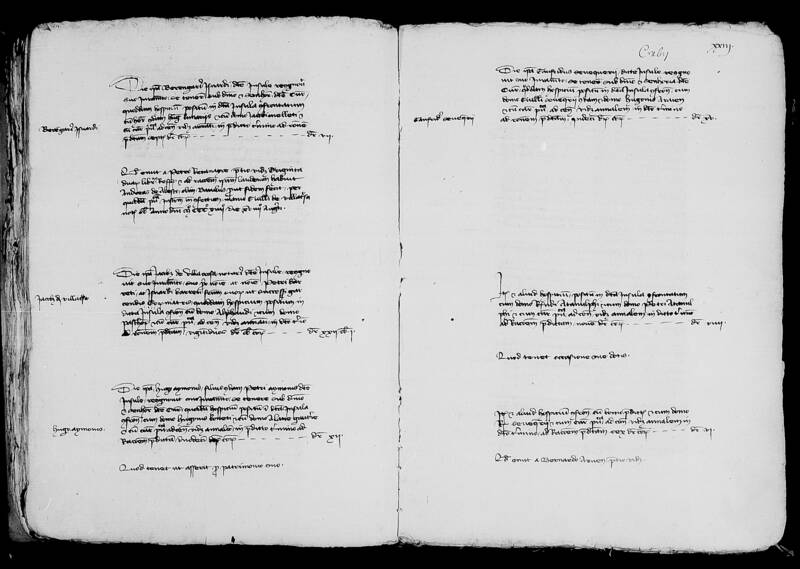 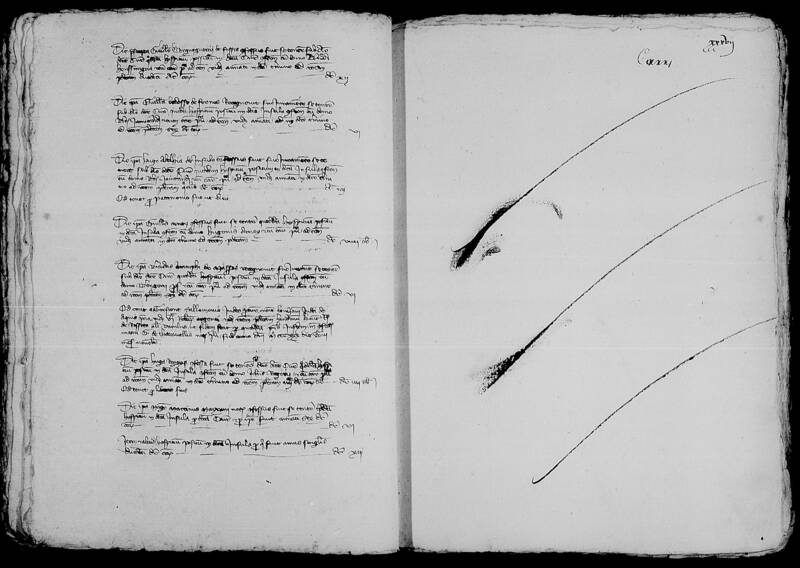 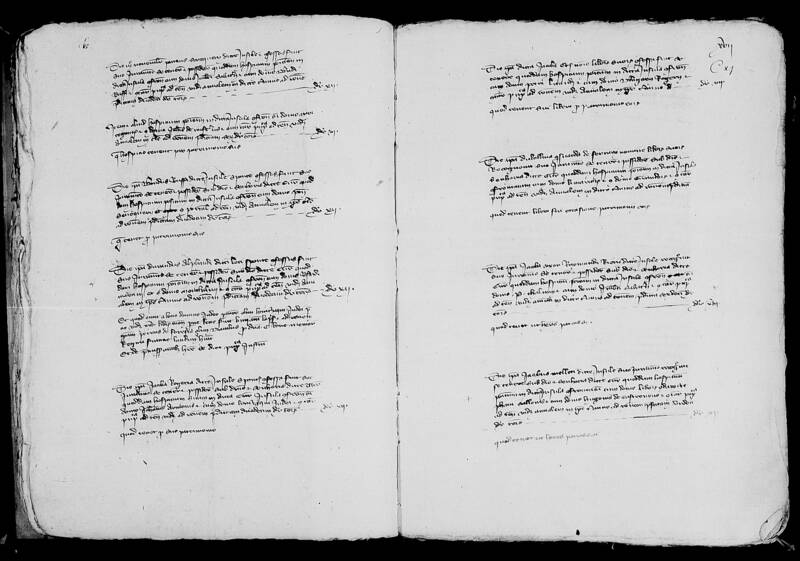 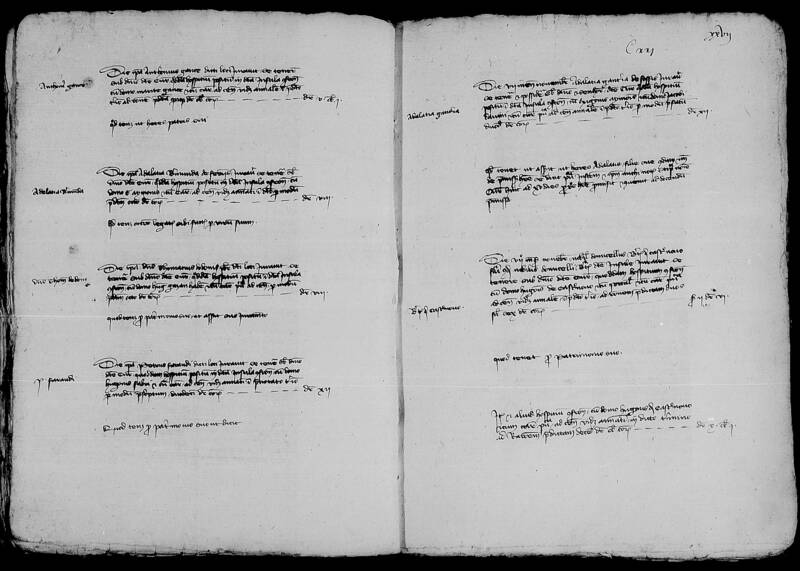 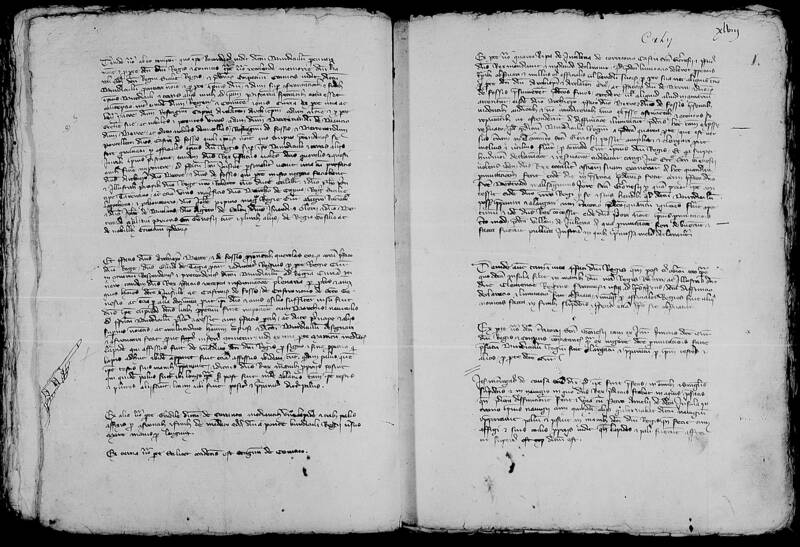 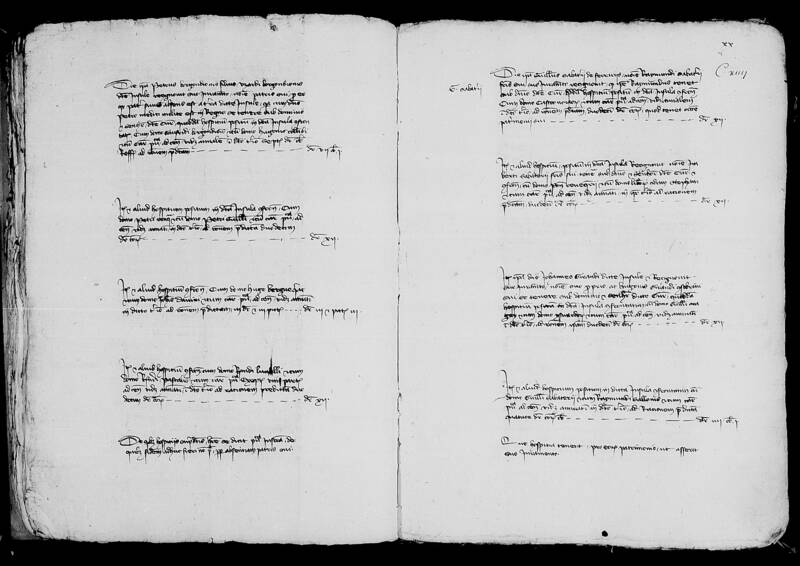 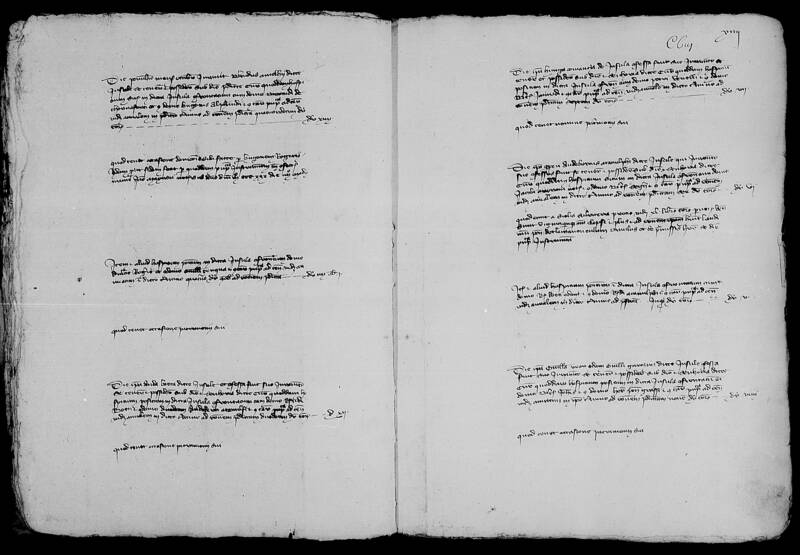 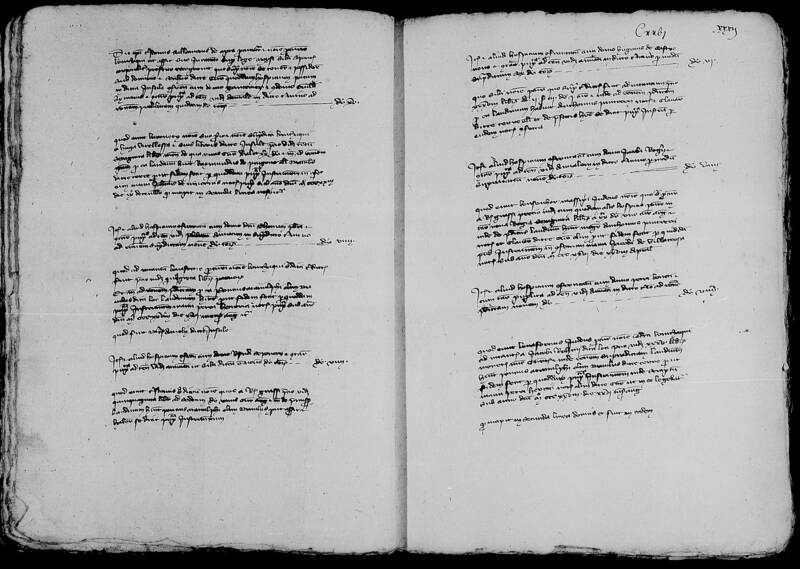 You will find here analytical tools based on the edition of the General survey ordered by king Robert of Anjou in 1331 and carried out in 1331-1334 in the county of Provence, Forcalquier and Ventimiglia by Leopardo da Foligno, archpriest of Benevento and royal councillor. 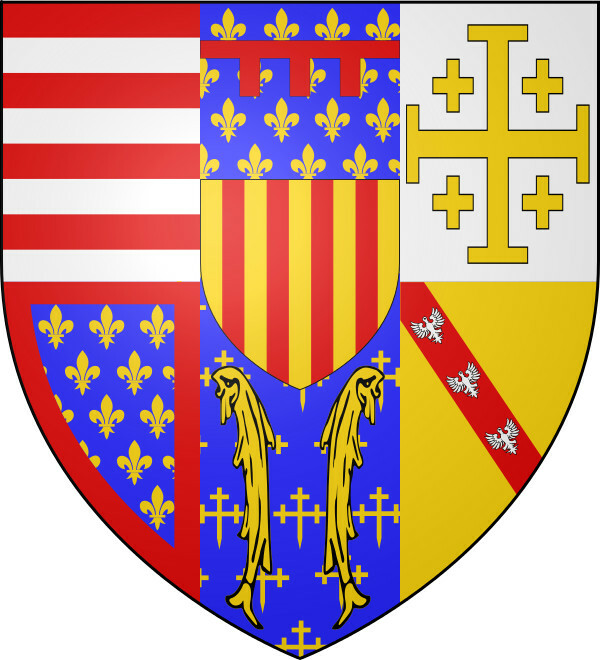 This site replaces and enhances a first online test of the year 2010, http://www.leopardefoligno.org/, now disabled (https://aldebaran.revues.org/6488). 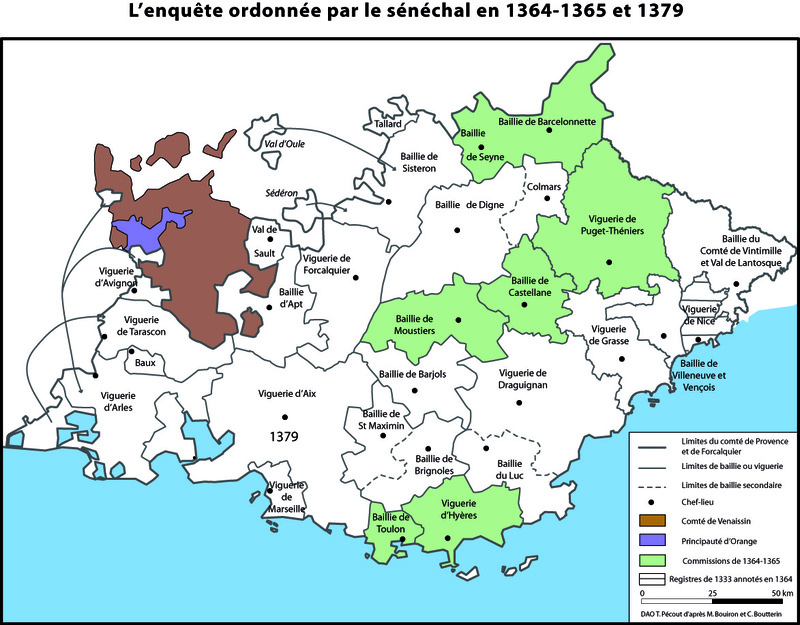 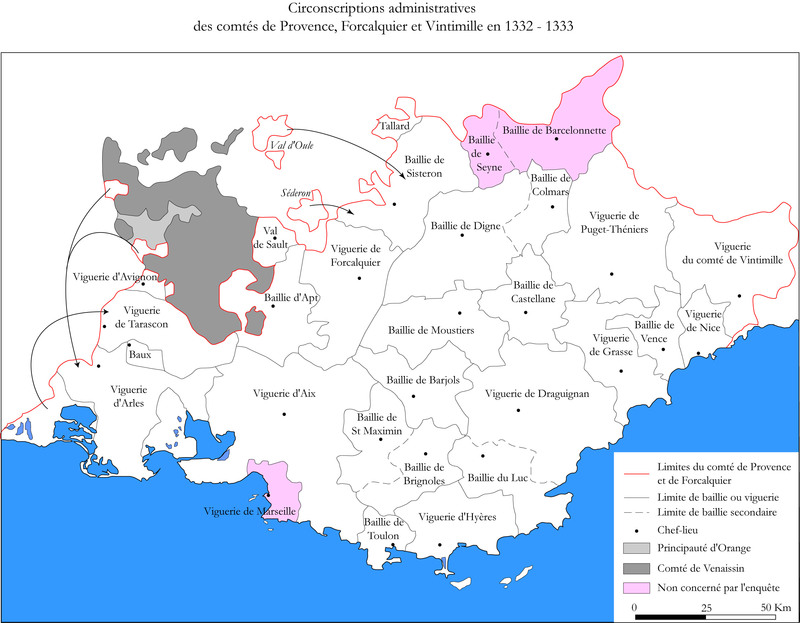 Administrative districts of the counties of Provence, Forcalquier and Ventimiglia, 1331-1334. 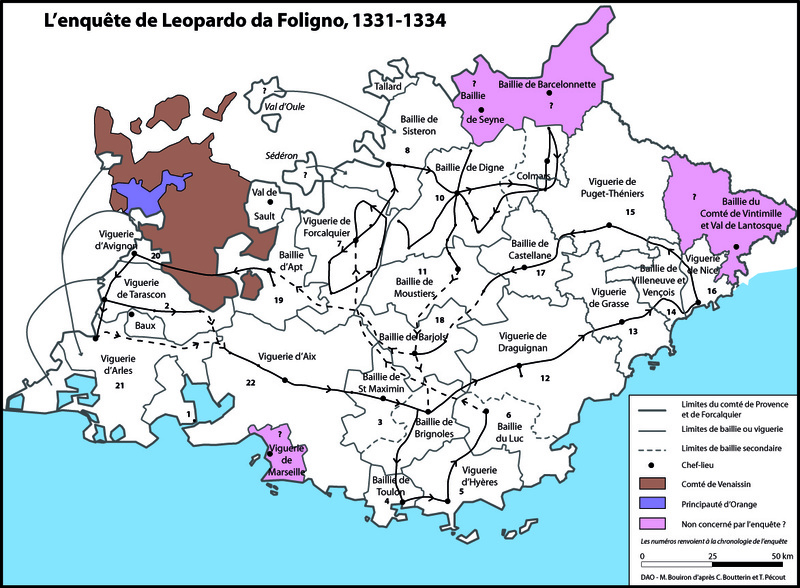 Leopardo da Foligno’s survey, 1331-1334. 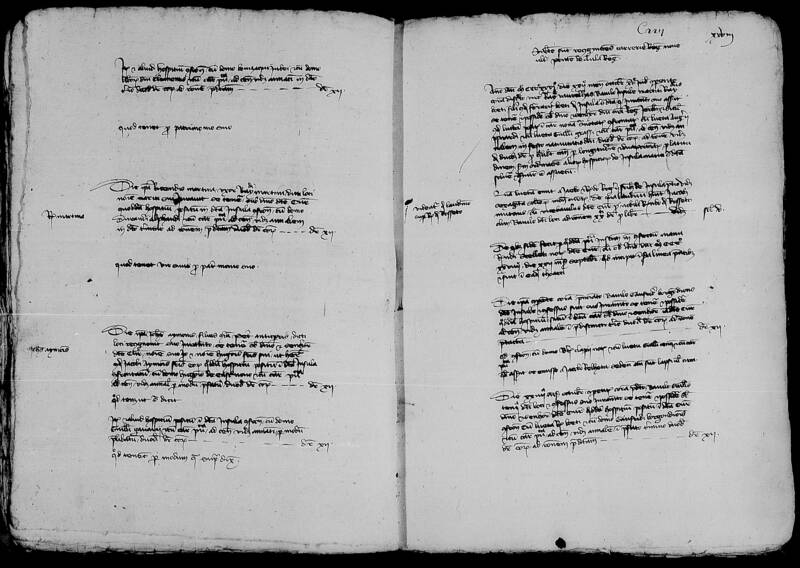 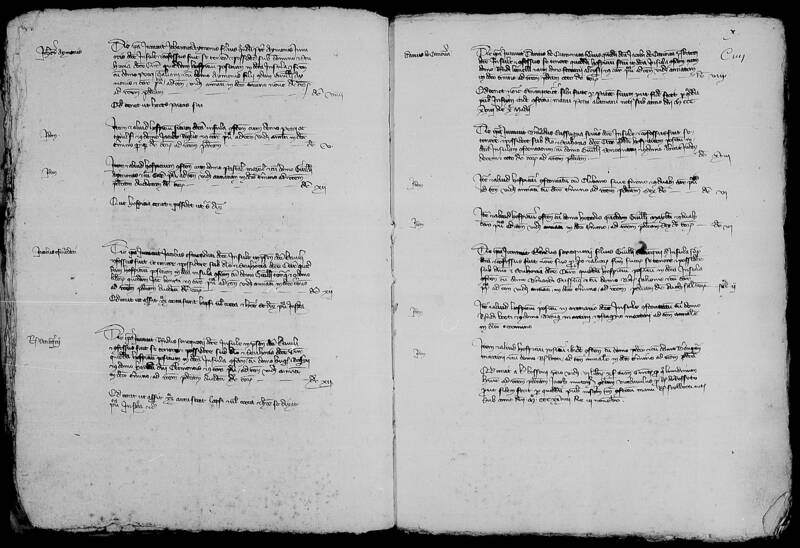 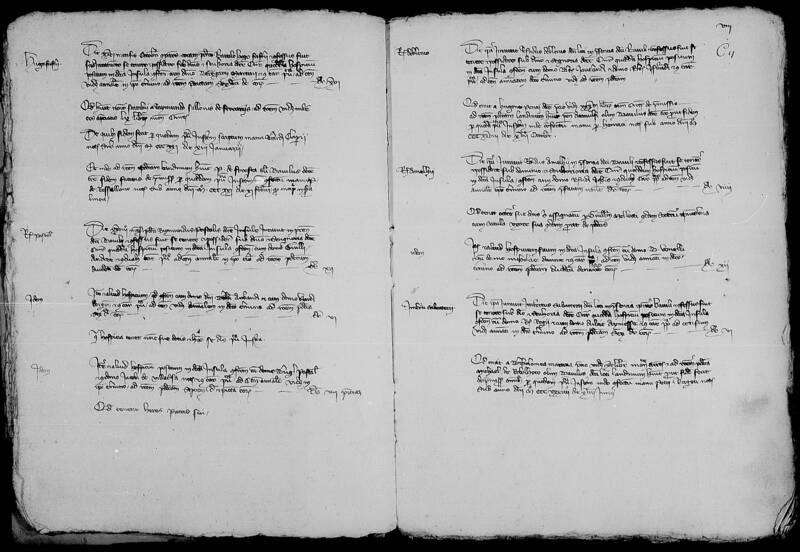 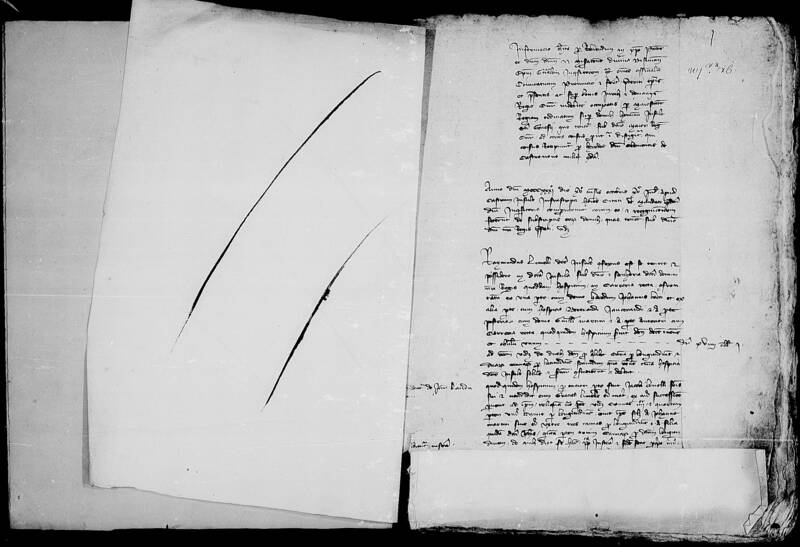 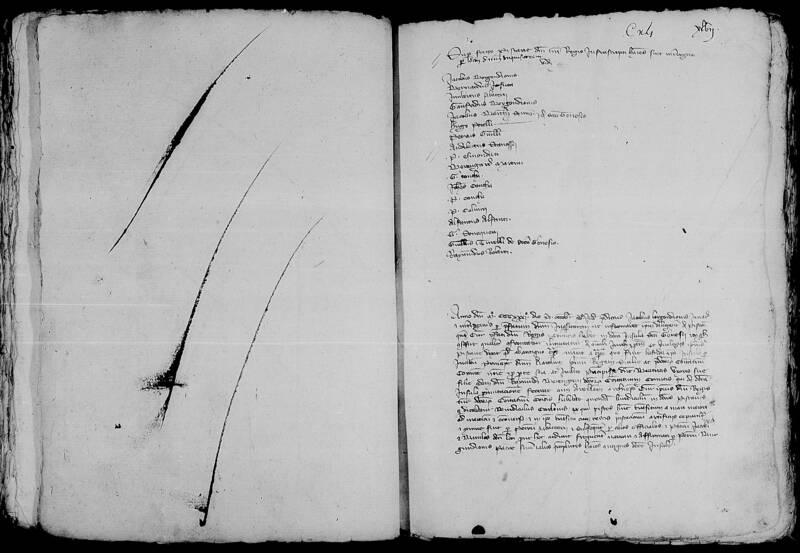 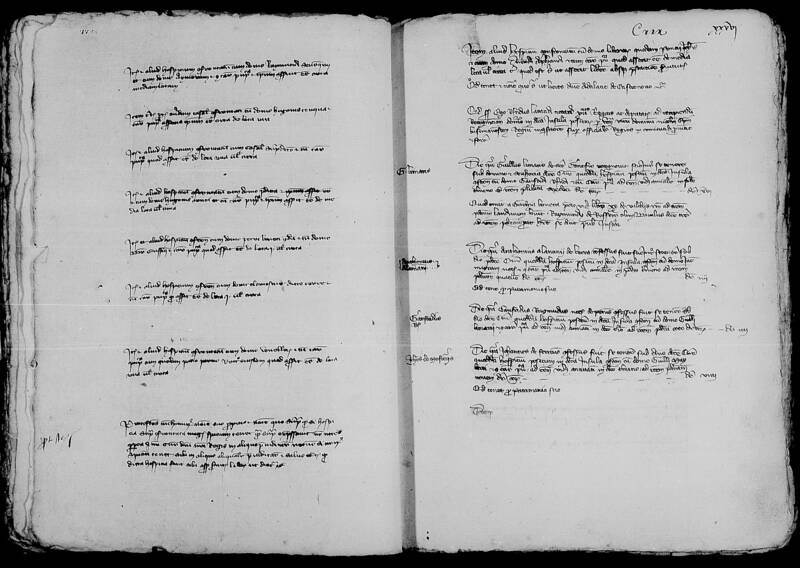 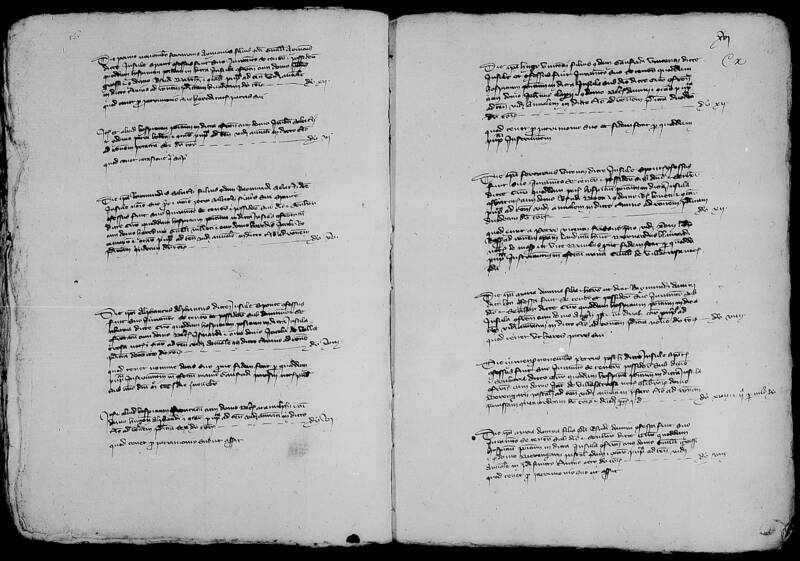 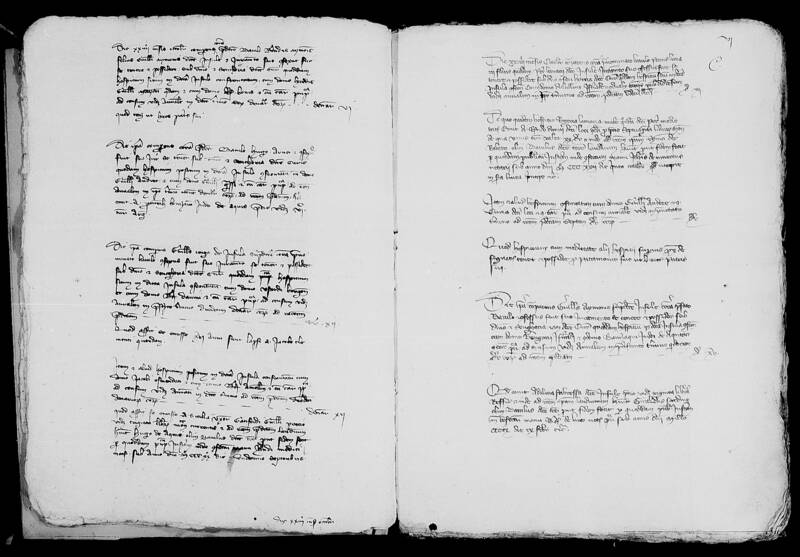 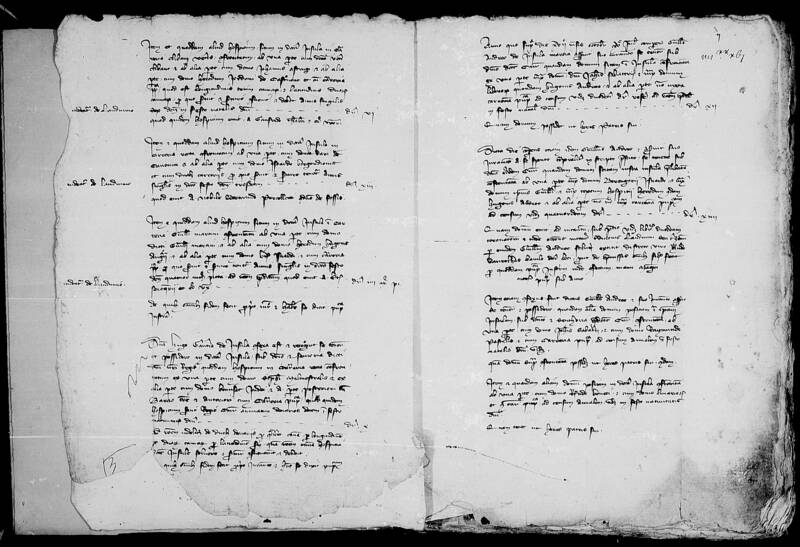 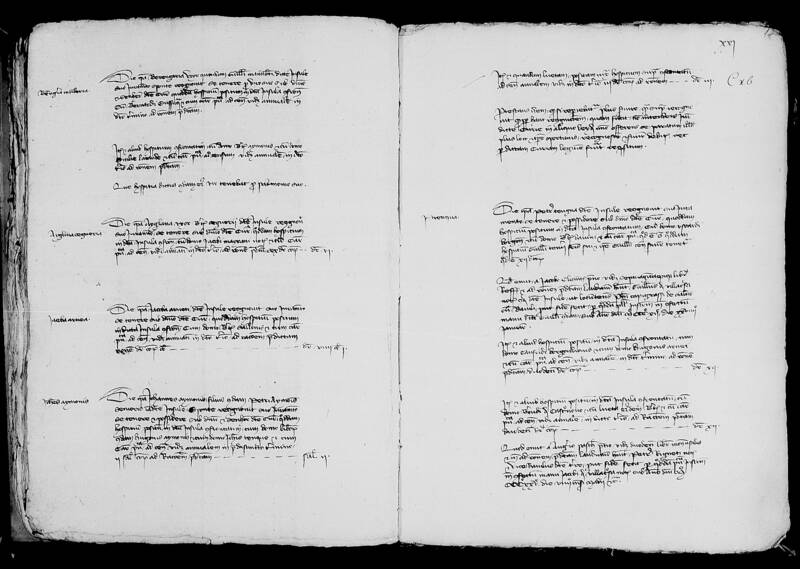 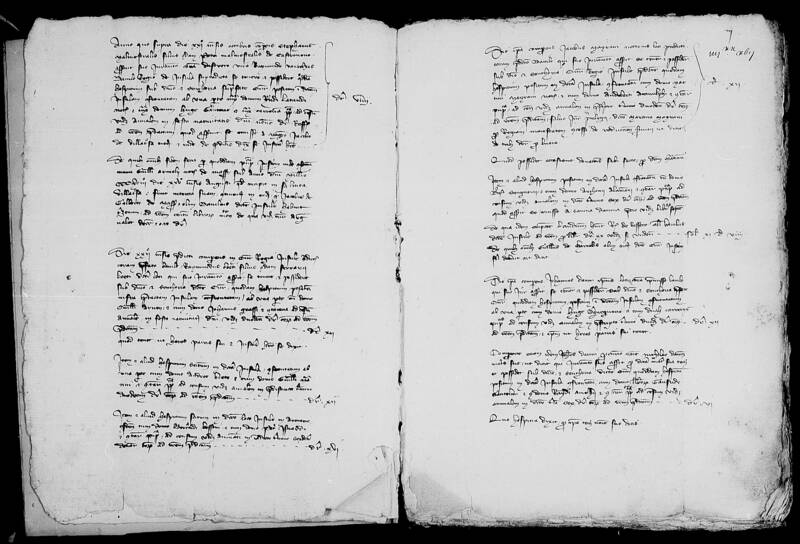 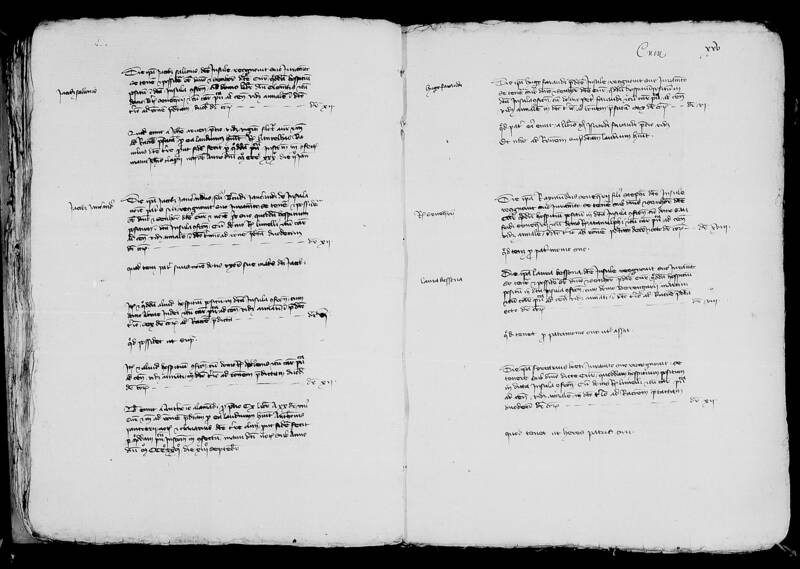 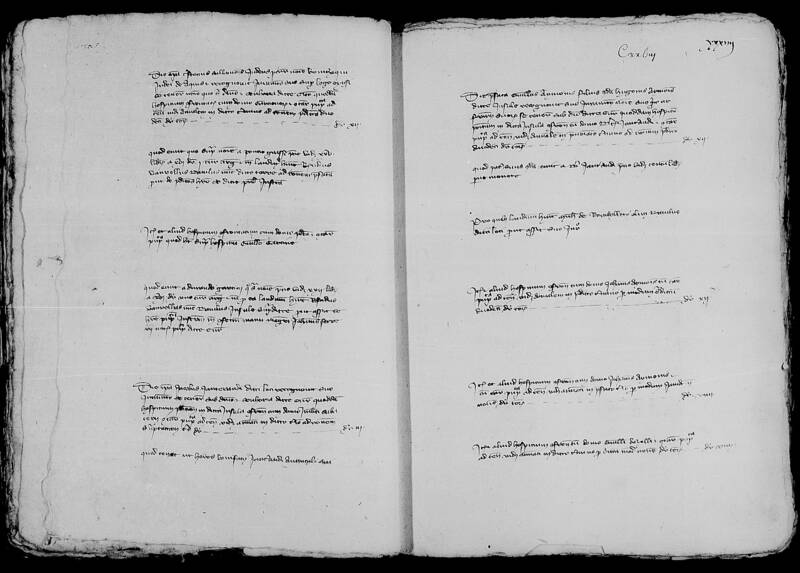 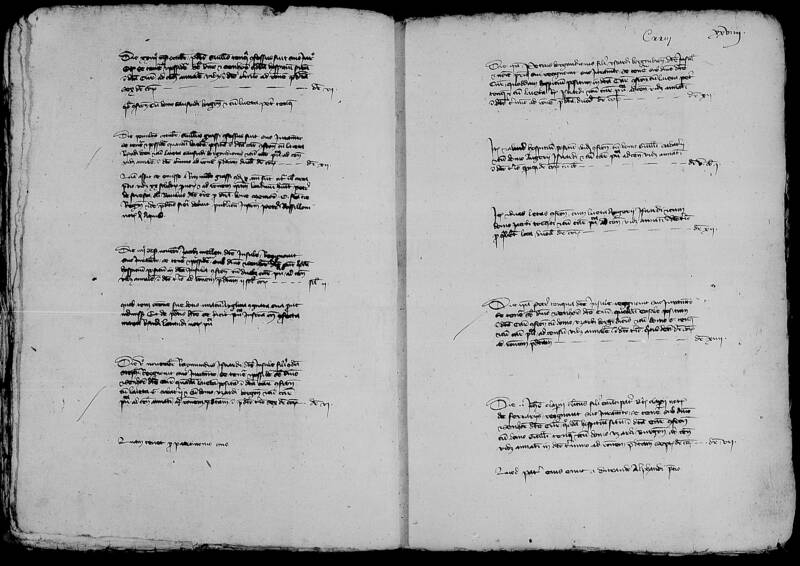 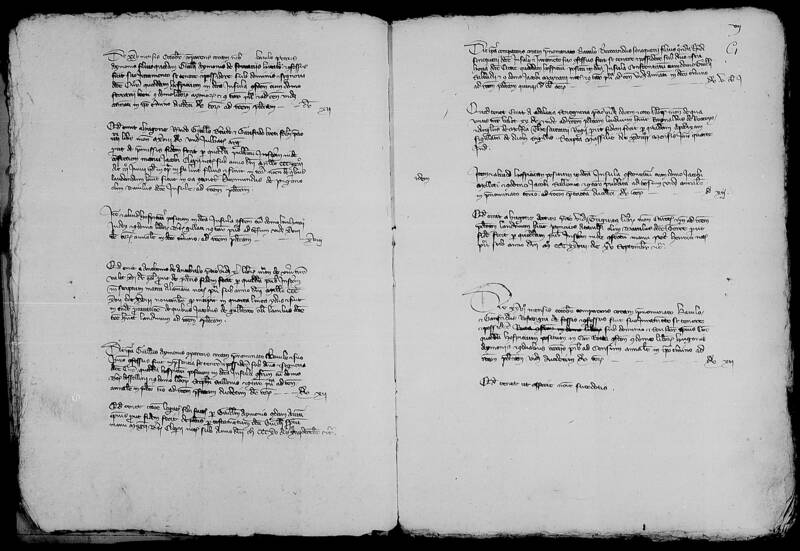 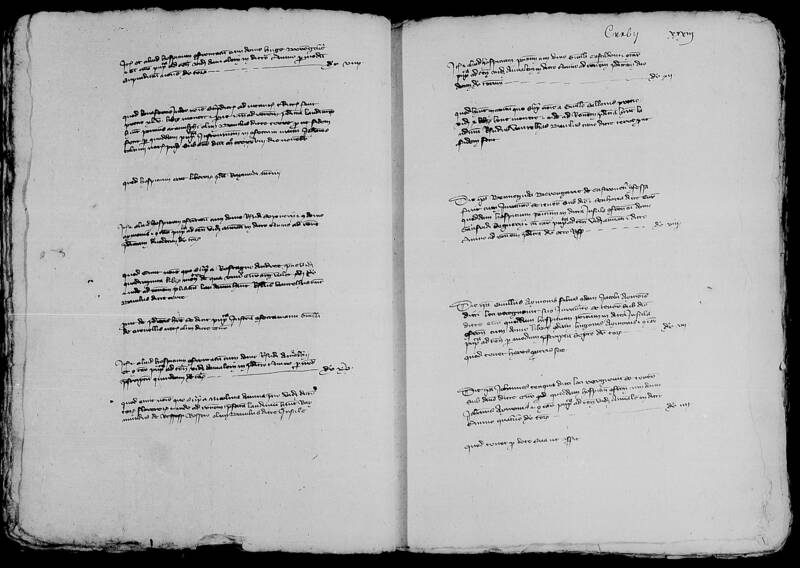 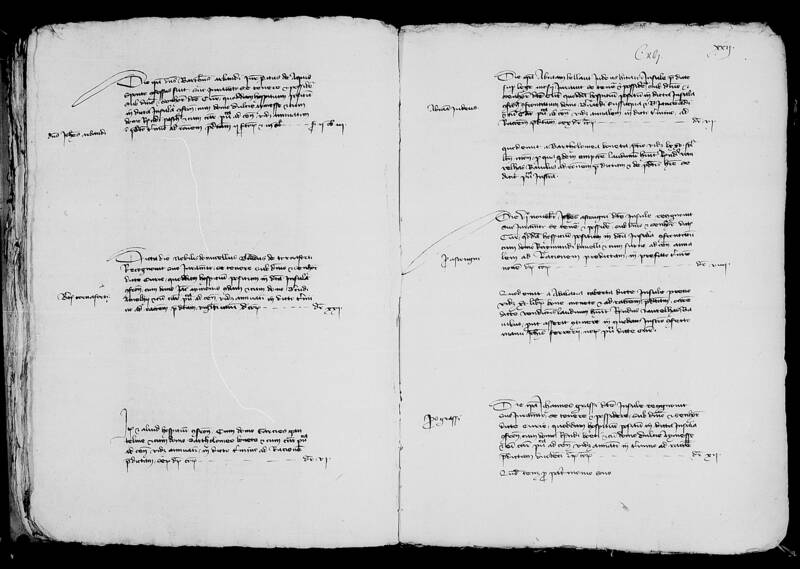 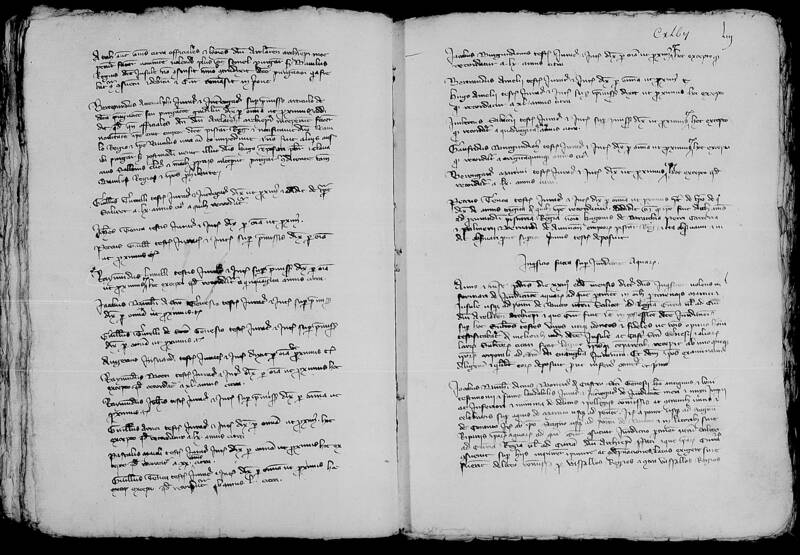 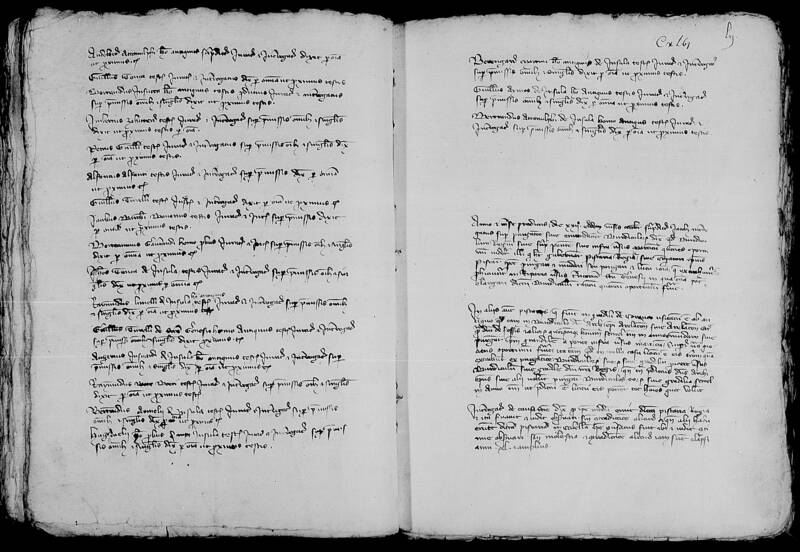 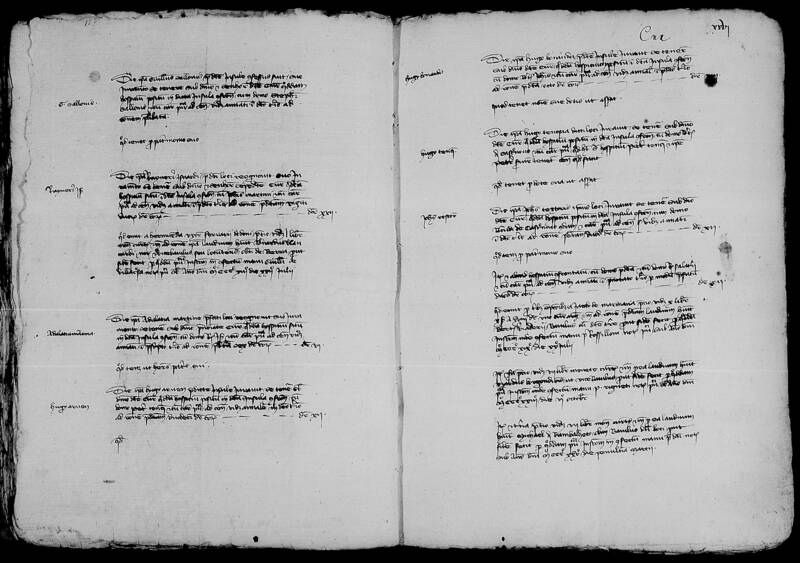 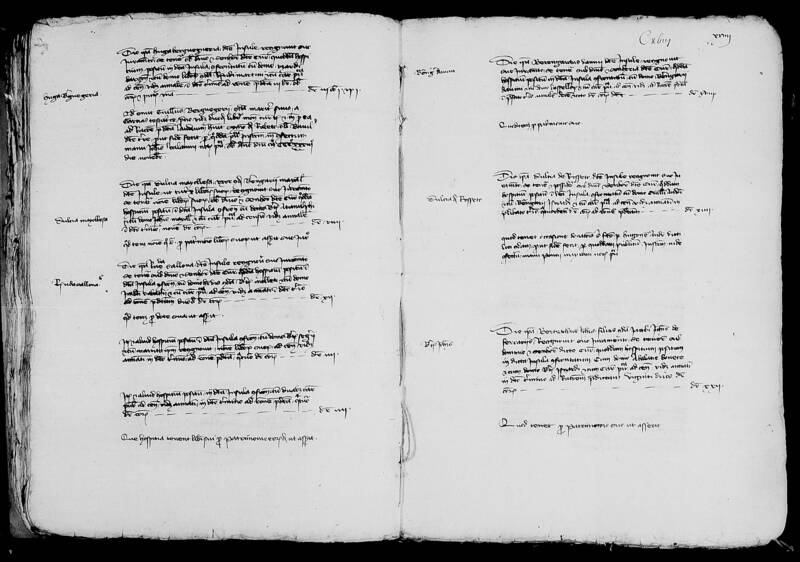 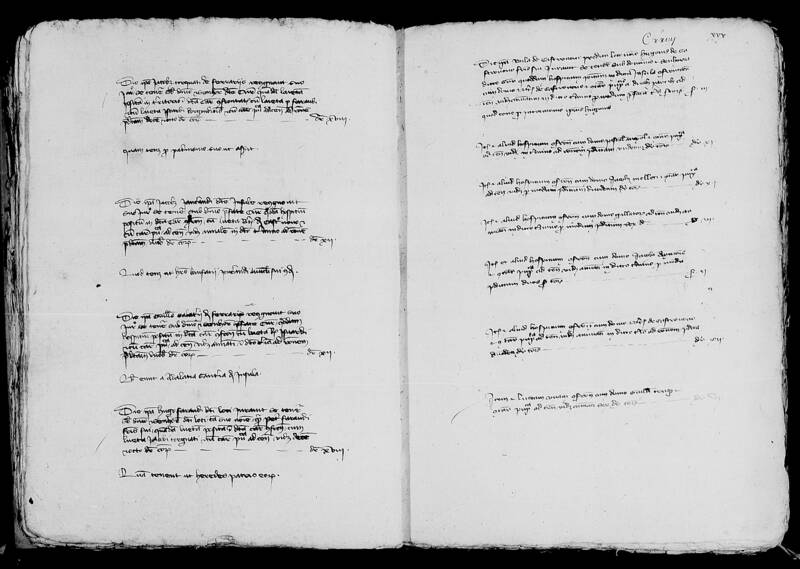 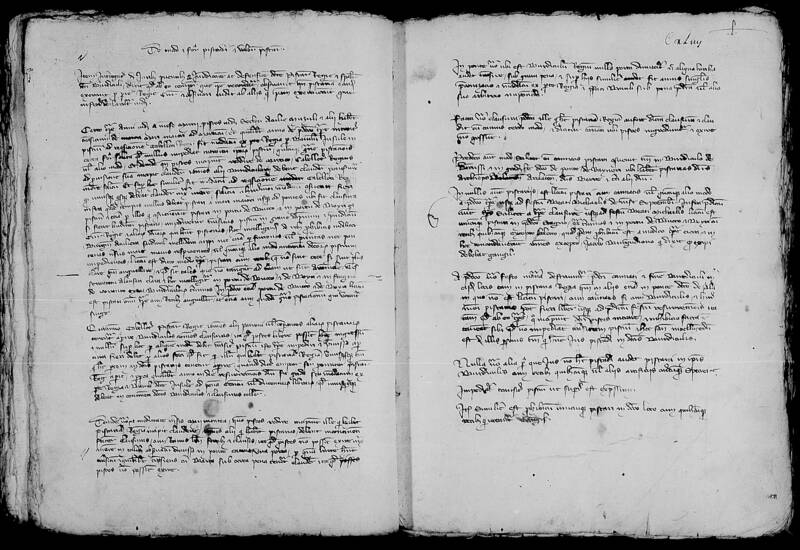 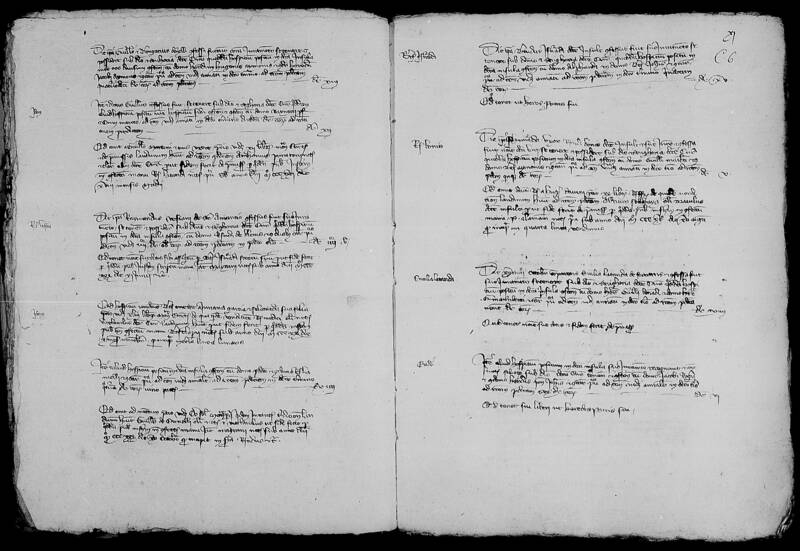 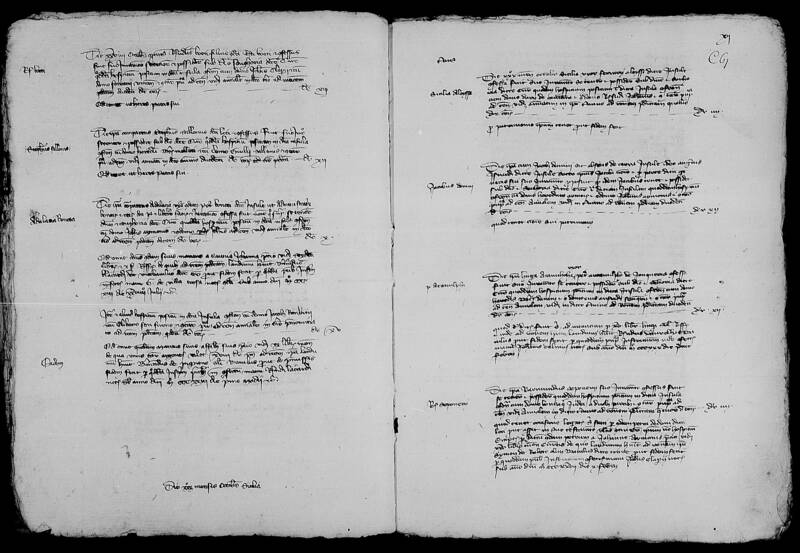 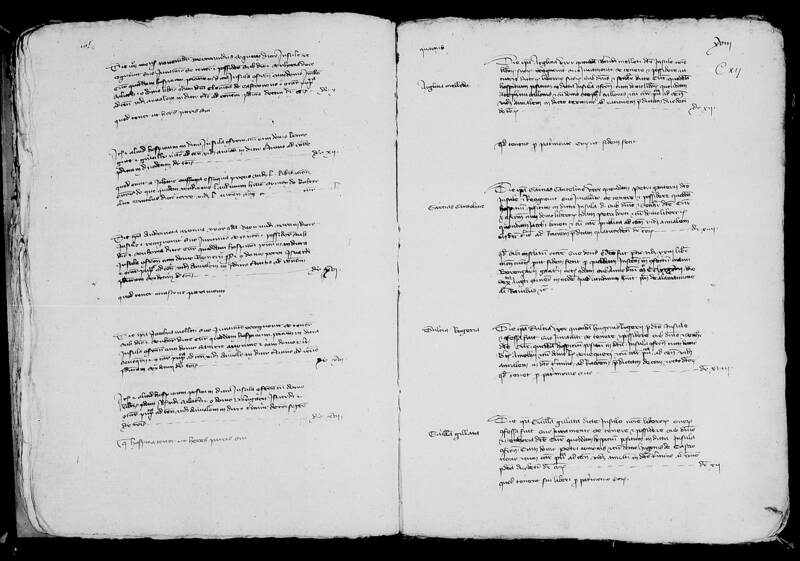 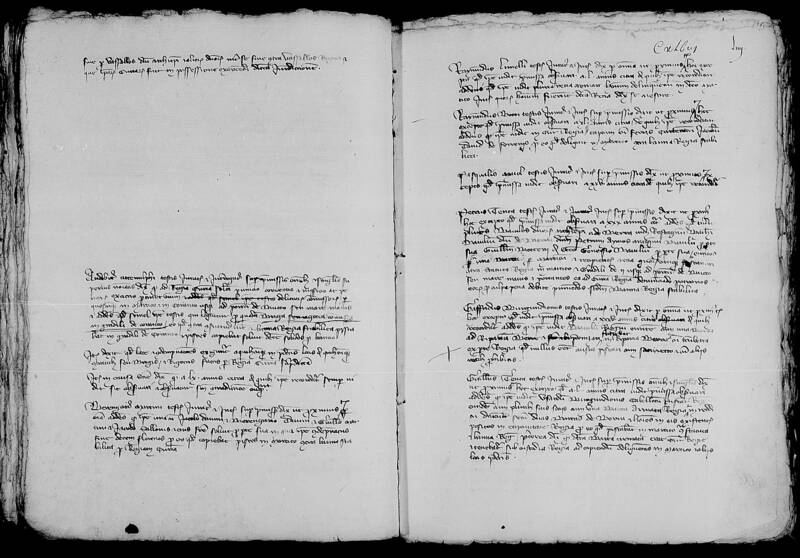 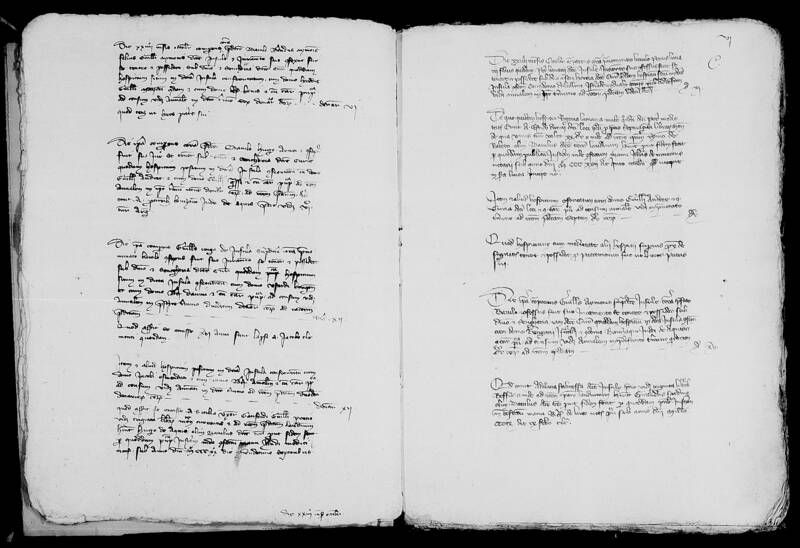 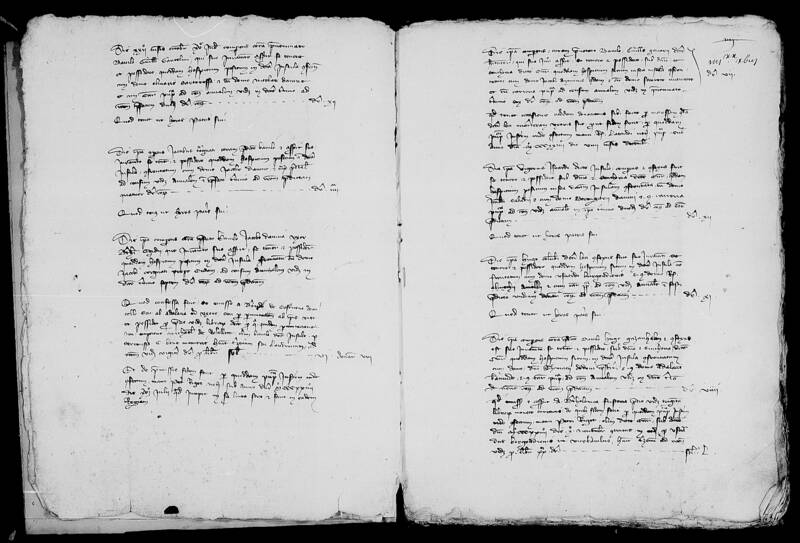 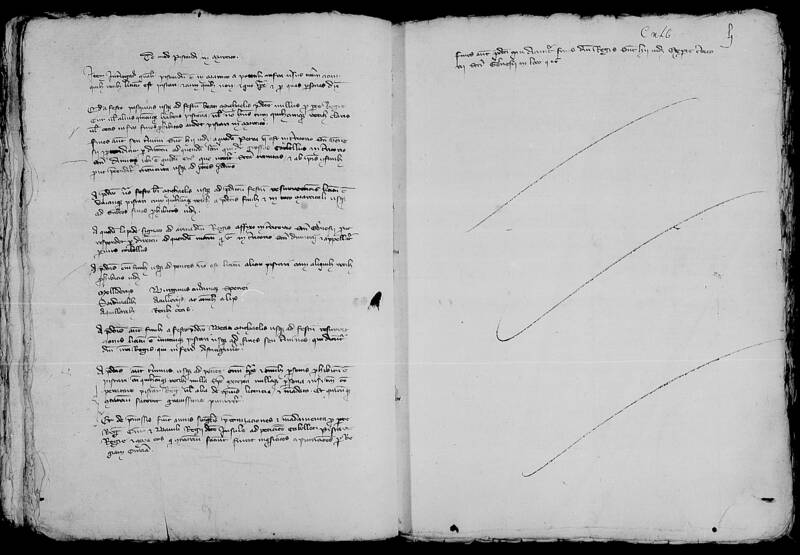 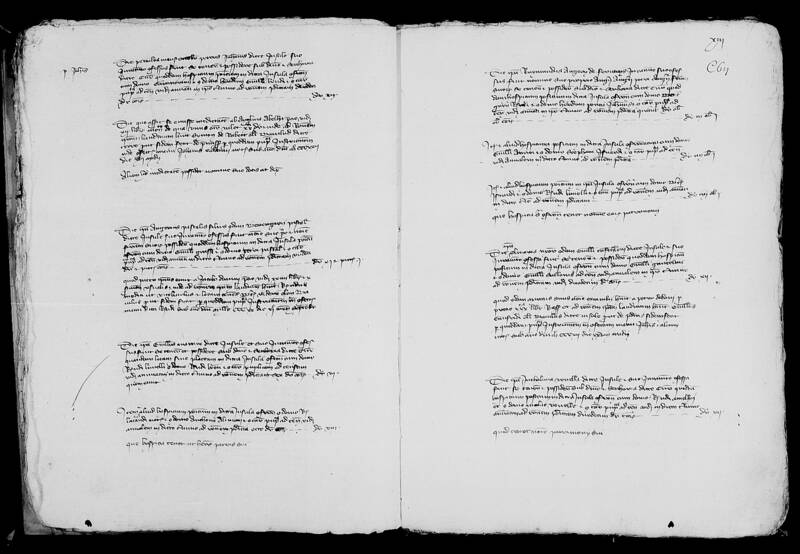 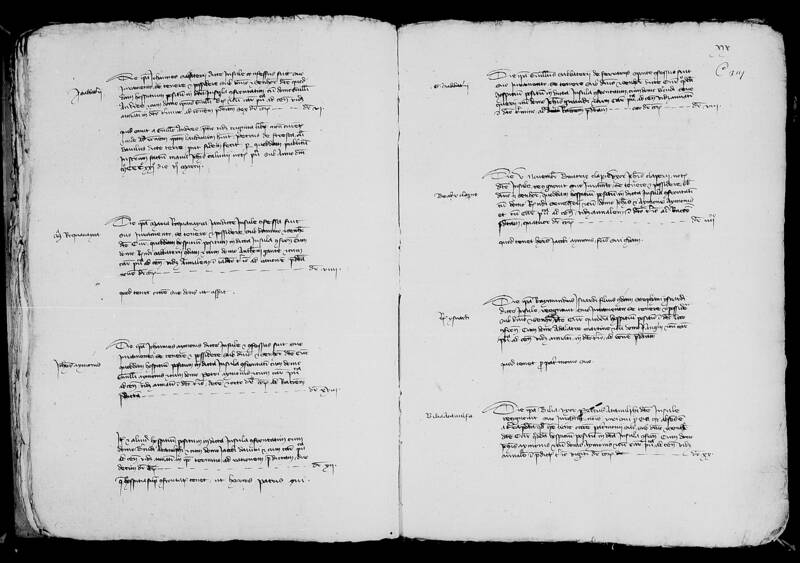 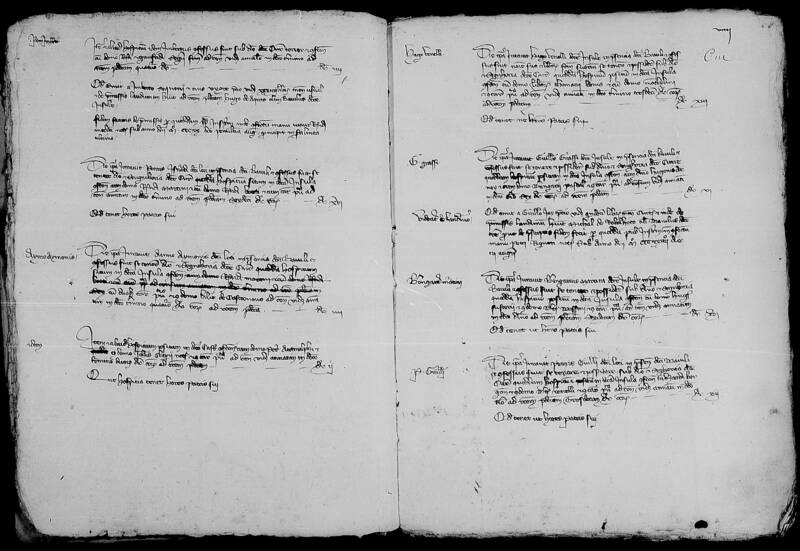 The survey ordered by the seneschal, 1364-1365 and 1379.